Linda Mastandrea is a Chicago-based disability law attorney, consultant and speaker on emergency management and preparedness issues relating to the disability community. The two-time Paralympian won 15 gold and five silver medals during her wheelchair track career. She is also a frequent New Mobility contributor, blogger at FiftyPhilosophy (where she talks about life from the perspective of a 50-something woman), and dancer. She’s currently working on a novel that deals with the impacts of an Alzheimer’s diagnosis on a tight-knit Italian-American family. Taos and Santa Fe, New Mexico, are alive with color, history and great food. It's not easy to run for office, but these three wheelchair users have done so successfully. Here are their experiences, tips and strategies. 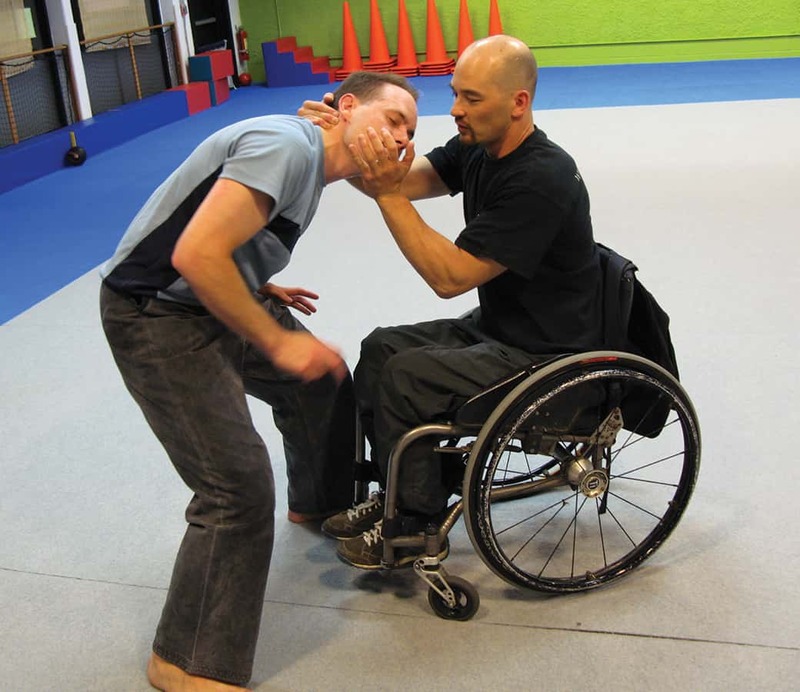 With benefits like improved self-esteem and confidence, studying martial arts is appealing to more and more wheelchair users. Paralympic athletes from two different hemispheres exchange visits and learn about advocacy and friendship. What's the secret to staying fit in a wheelchair? Making it fun. Here are three activities — bowling, ping pong and Zumba — that are more fun than work. A high-powered advocrat, Karen Tamley has built a rich family life and a unique version of the American dream. Like never before, there is tremendous excitement about what the 2012 Paralympic Games are going to do — for London and for the world.